How do you measure the days of your life? As one of the finest trumpeters in the field, Cecil Welch measures his life with music, and rewinds the years to share with you the encouragement that there are no mistakes as your own individual journey unfolds. No experience is wasted and no opportunity is void as the steps of time lead you to the people and places that will cast the mold for your memories. 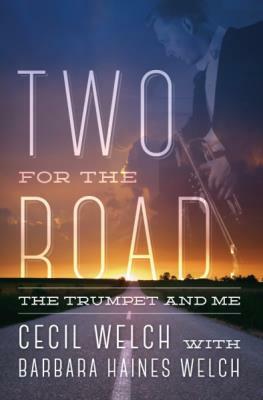 From the days of practicing scales in the basement to touring the world as a concert stage performer, Welch revisits various decisions and non-decisions that charted the direction of his life, from the business world with a Georgia Tech degree to principal trumpet and soloist for Academy Award winning film composer Henry Mancini. Problems with or questions about this site?